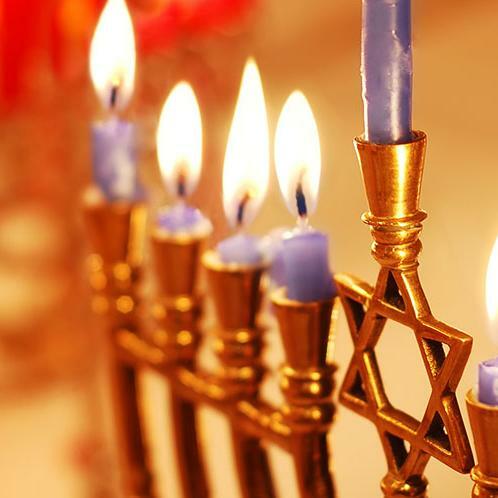 The eight-day festival of Hanukkah is celebrated in Jewish homes each year. 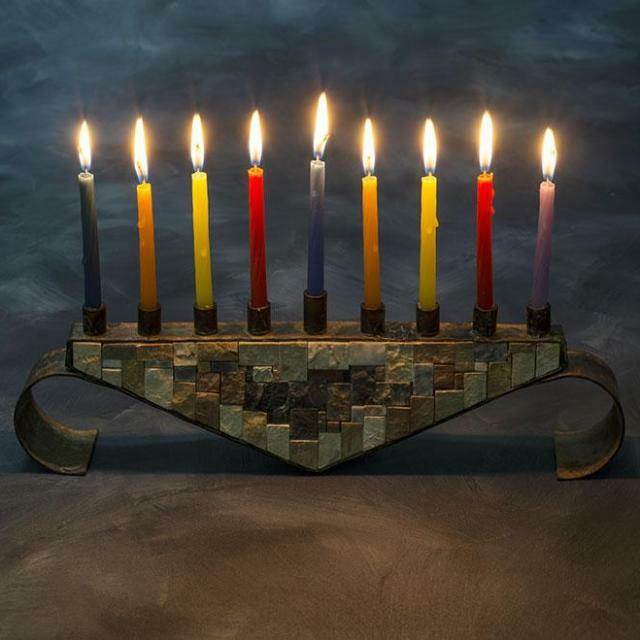 The eight-branched candelabra (called a chanukkiah or Hanukkah menorah) is lit. Friends and family gather for festive meals of delicious potato pancakes and pastries. There are entertaining games for children, storytelling, songs, and prayers. Most of all, there is gladness, joy, and light. 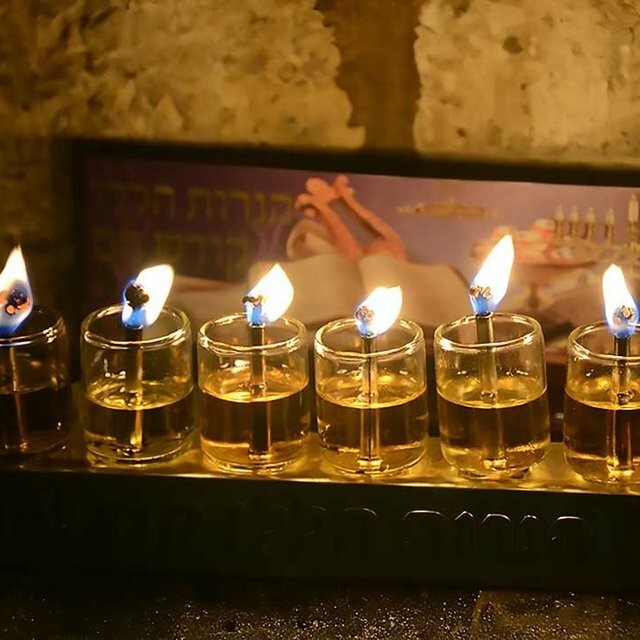 The most fundamental miracle of Hanukkah is not oil or lights, though they are indeed miraculous and a part of the story. The foundational miracle is redemption and deliverance that comes from Heaven. But we have a part to play, too. 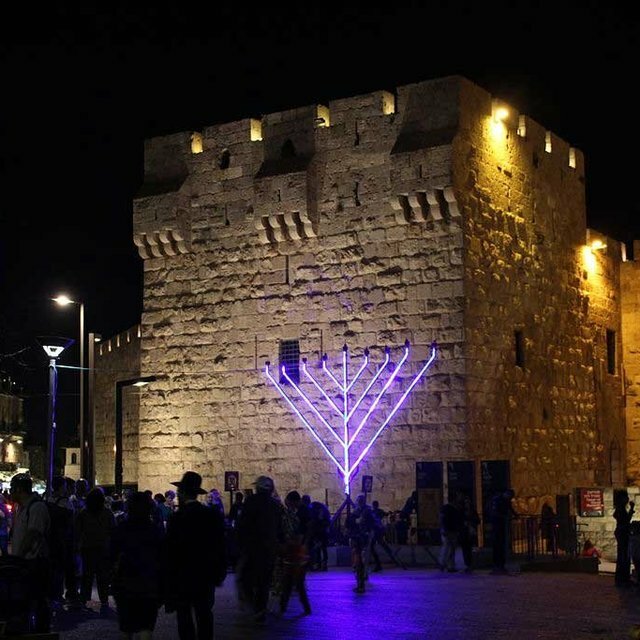 Hanukkah is not particularly commercial in this part of the world. It is still considered a minor holiday though it is exuberantly celebrated by both secular and religious. It's a holiday for families and kids, with gooey donuts, deep-fried potato pancakes, chocolate coins, songs, and school holidays. 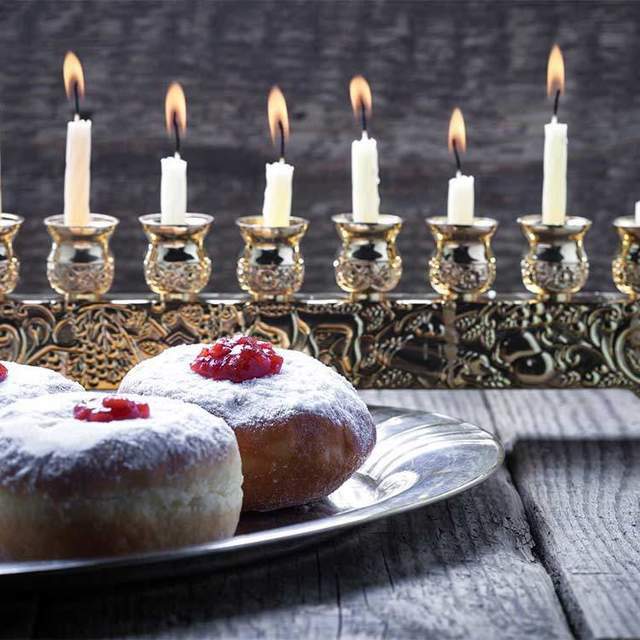 To make the celebration of Hanukkah special, in our experience, it is essential to separate these nights from our normal routines. 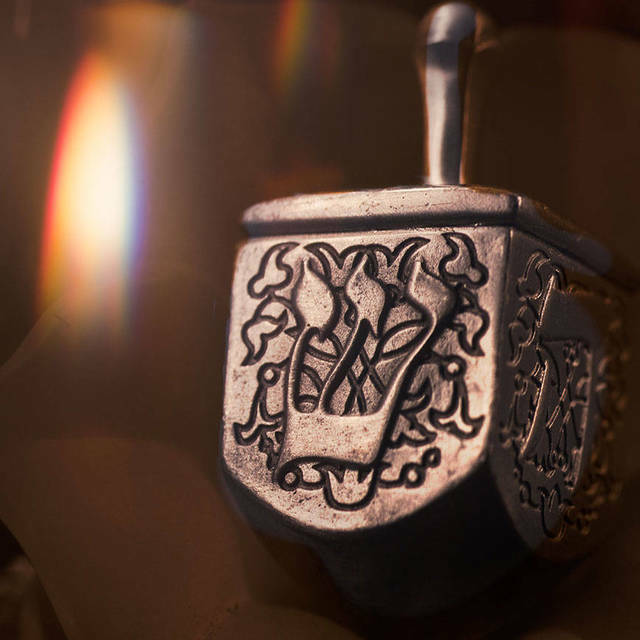 With this in mind, we have structured a guide to provide solid discussions of a spiritual nature that you can share around the family hanukkiah. 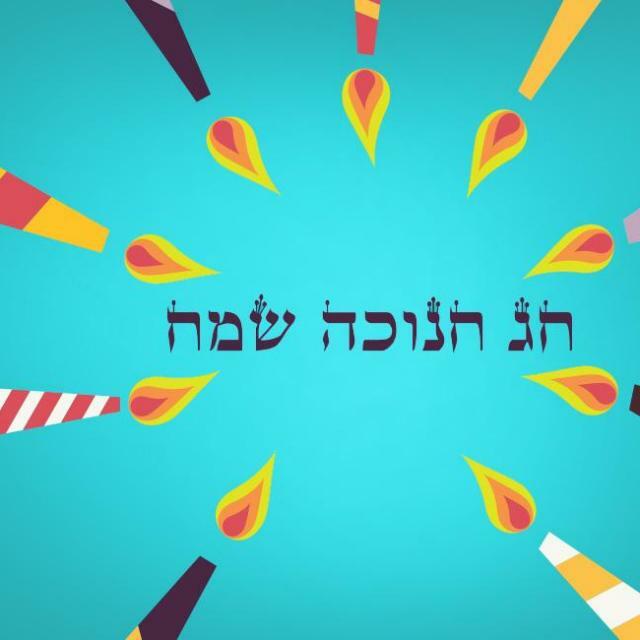 All nations will thank God “for all these things,” which includes the miracle of Hanukkah. 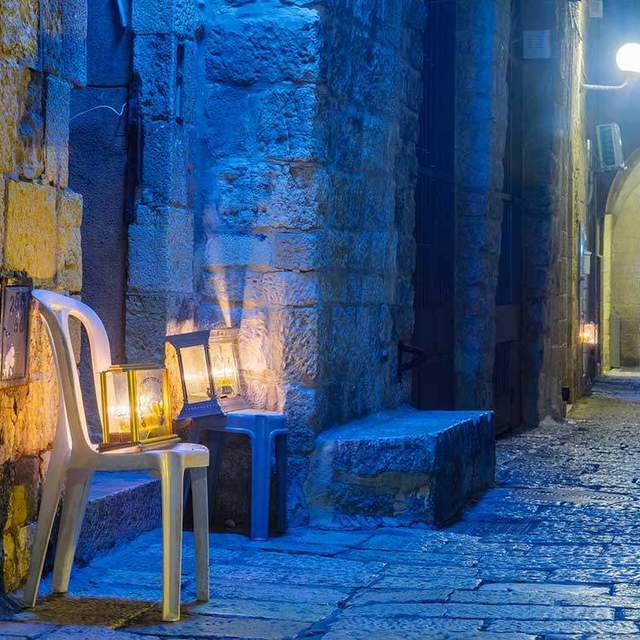 In turn, the prayer itself becomes a prophetic prelude to Gentiles from all over the world joining in with the Jewish people and embracing the celebration of Hanukkah. Have you ever wondered what the Feast of Dedication is? Have you ever just assumed that it was merely some archaic festival in ancient Judaea that has been antiquated and is no longer celebrated? 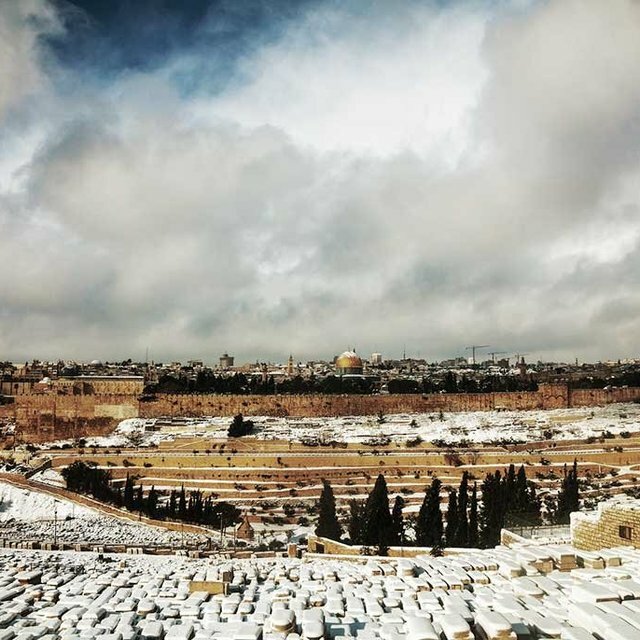 Have you ever noticed the verse in John and its subtle reference to this unknown Jewish winter feast? 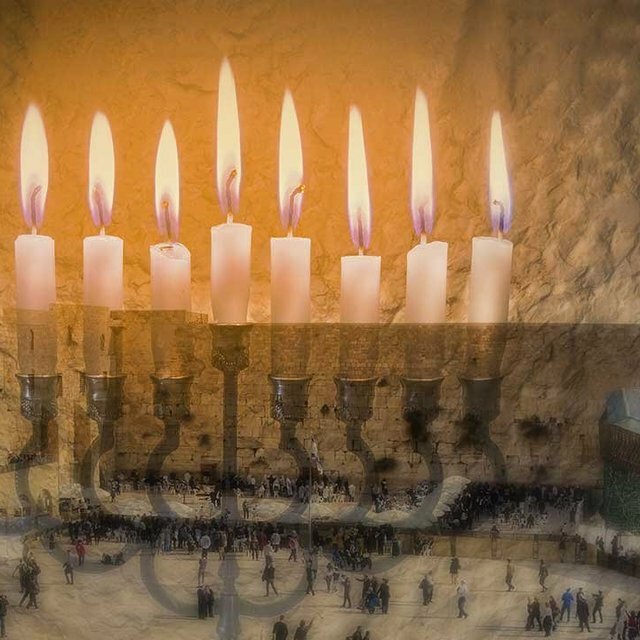 According to the Rokeach, when we light the hanukkiah each day of Hanukkah we are lighting the light of the Messiah and it is a foreshadow of the return of this great light in the kingdom of heaven. It also adds a bit of a universal flavor to the holiday by connecting it with the creation of man and the light of creation. The real issue, as my Rabbi pointed out, is this. How are we going to keep our light burning? How are we going to make sure that we have enough oil to keep shining, keep burning, and keep doing what we need to do to shed a little bit of light in our corner of the world? The recent Shabbaton in Hudson this Hanukkah was, for me, an exciting opportunity to return to those friendships. 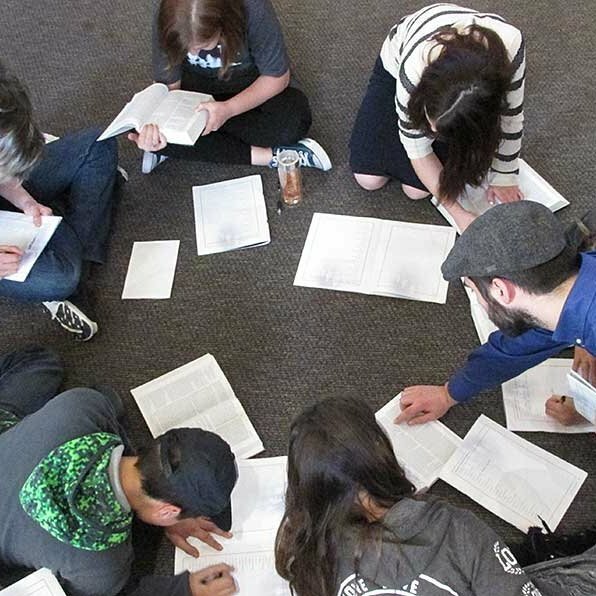 And not only to do theology with these friends but to do life—to see what Messianic Judaism looks like outside the boundaries of biblical exegesis and exposition. According to the teaching about Psalm 82, if the people of Israel had not sinned, they would have retained the status of “gods” and “sons of God.” How much more so should the one without sin deserve to assume those same titles? We joke that Jewish history consists of three sentences. They tried to kill us. We won. Let's eat! So as we huddle in our coats and scarves, and join others at their tables we once again reaffirm our community and our covenantal promises with he who remains faithful, even after so many years. Imagine, if you will, the interior of the Sanctuary. Your eyes are on the veil of the holy of holies and the altar in front of it. Rising from that altar is a cloud of incense that fills the air. In no time, the veil is concealed behind the fragrant cloud. As you look into the cloud, the only thing visible is the illumination of seven flames. 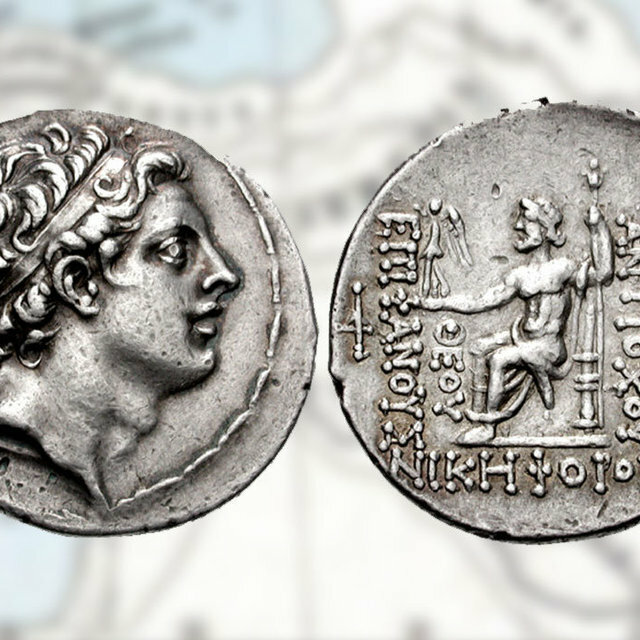 The motives to Antiochus’ actions are easily understood, but it is still baffling that anyone could so easily discard human life. Problems arises when we prioritize our desires over the wellbeing of another. An attitude of entitlement is in direct contradiction to the way we are called to live our lives. 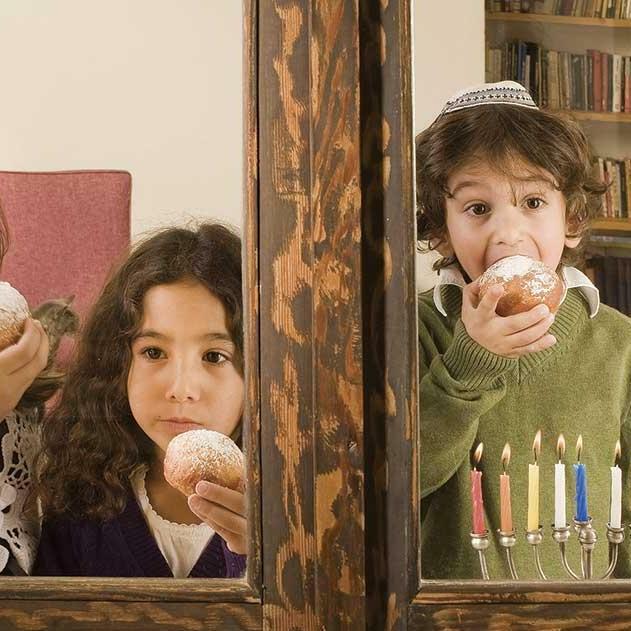 Did Christmas Originate with Hanukkah? Many believe Christmas to have solely pagan roots that were re-purposed by early Gentile Christians. 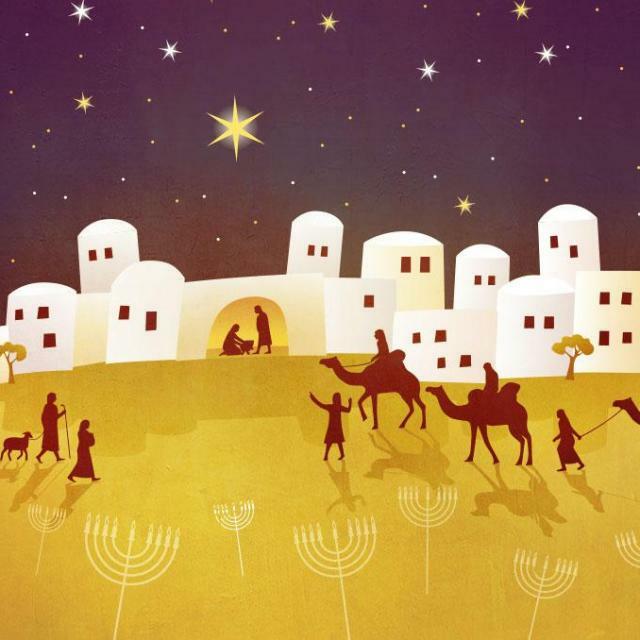 Messianic Jewish luminary Theophilus Lucky has a different, interesting take on the theory of Christmas’ origins. 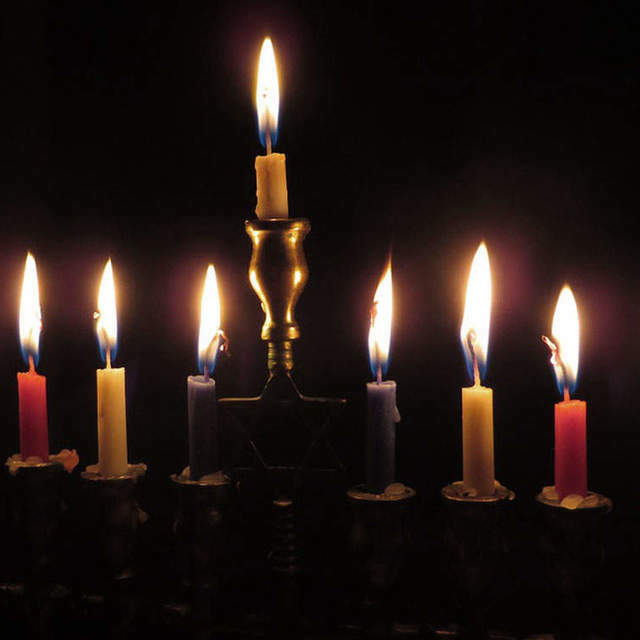 Lucky believes that the birth of Messiah was celebrated every year at Hanukkah on the 25th of Kislev. 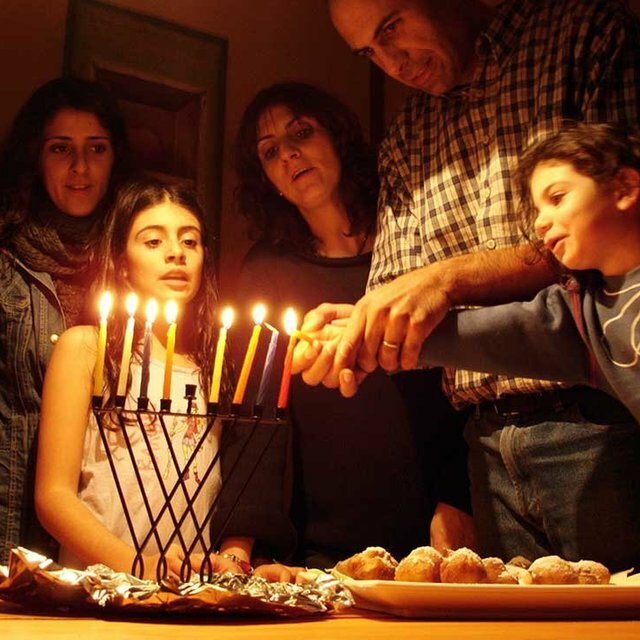 Hanukkah is more than just the Jewish substitute for Christmas. In fact, Hanukkah elicits ancient prophecy and prophetic archetypes, all pointing to the coming and the redemption of the Messiah. The messianic expectation during this holiday points us to investigate the books of Haggai and Hebrews. At Hanukkah we celebrate the ultimate future defeat of the antichrist. 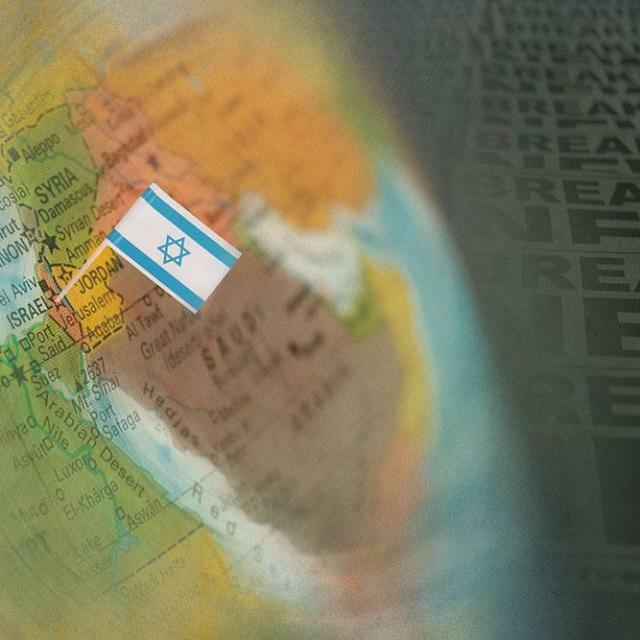 Recent world events and phenomenon seem to suggest that the birth pains of Messiah are increasing in frequency and the signs point toward Armageddon. 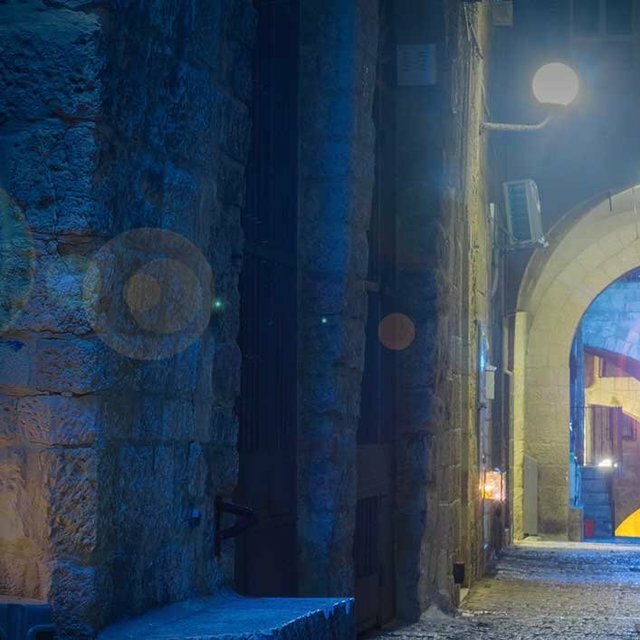 We should use Hanukkah as an opportunity renew our commitment to Yeshua as the day of his coming draws near. 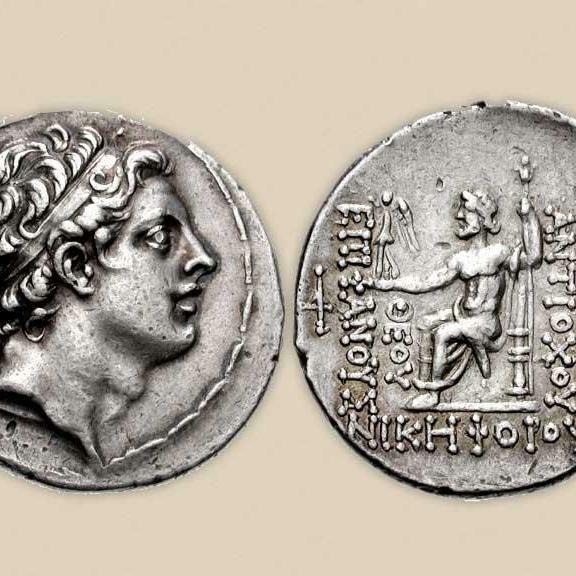 Antiochus Epiphanes, the villain of the Hanukkah story, was the king of Syria and an early forerunner of the antichrist. 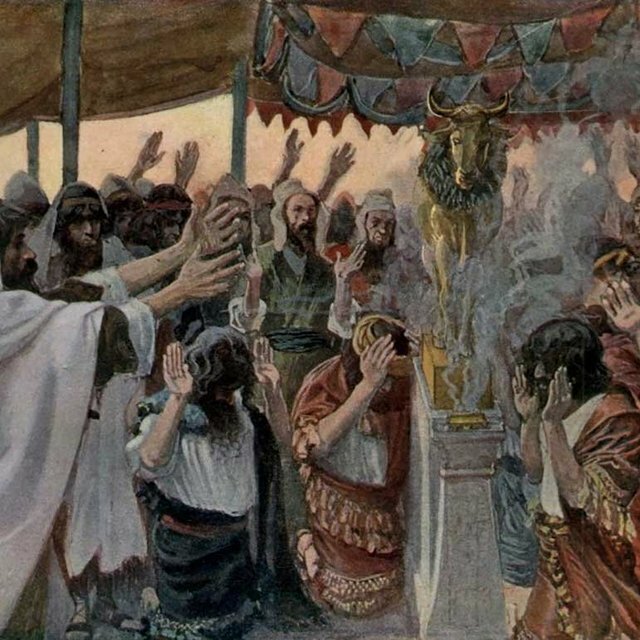 He erected an idol in the Temple that the Prophet Daniel referred to as the “abomination of desolation.” Yeshua of Nazareth warned us to expect history to repeat itself. 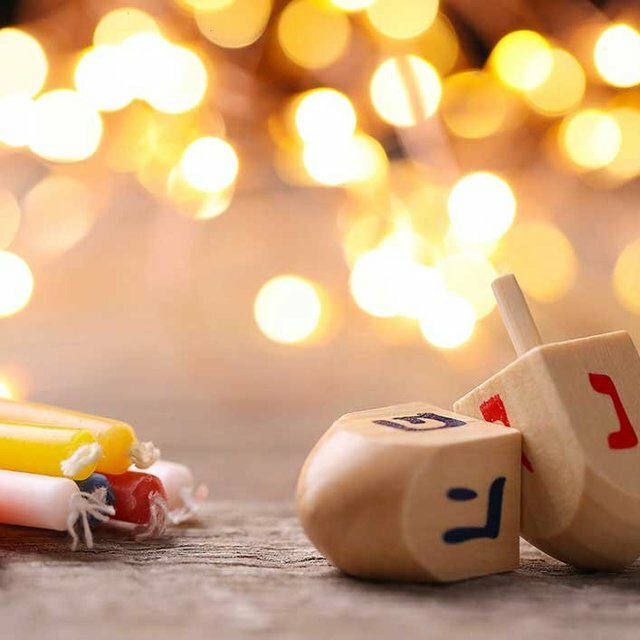 Chanukkah is a Jewish holiday. It’s kind of like, we think, some kind of Jewish substitute for Christmas. They saw all the fun we were having every winter and came up with something a little different that they could do, too. So we imagine them putting Chanukkah presents under the menorah, or maybe a Chanukkah bush of some kind.